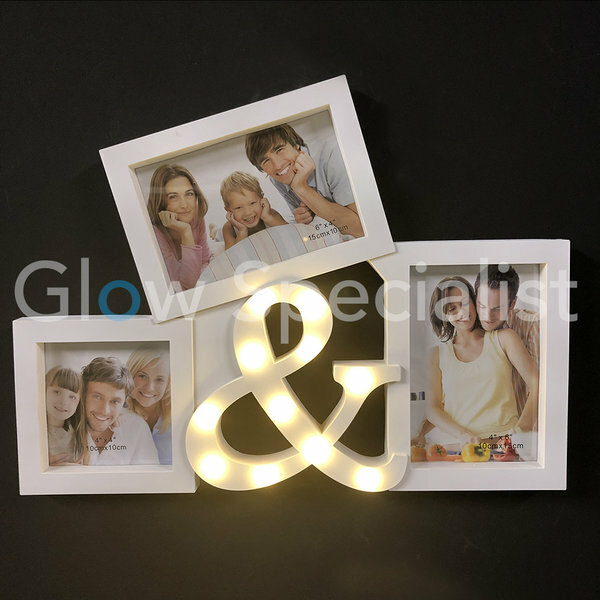 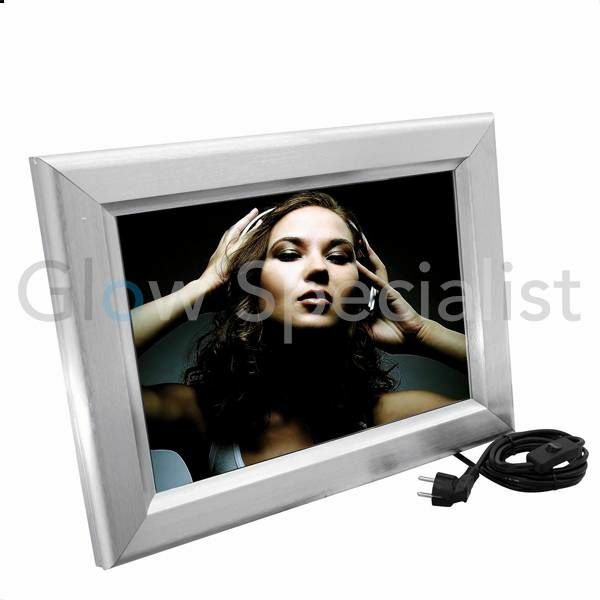 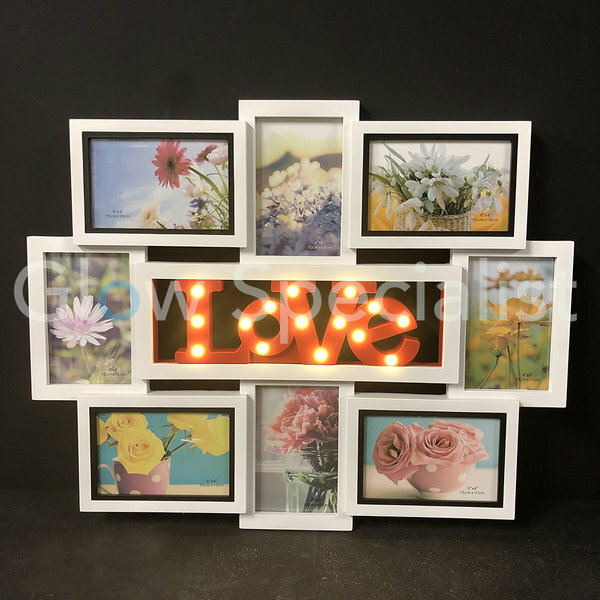 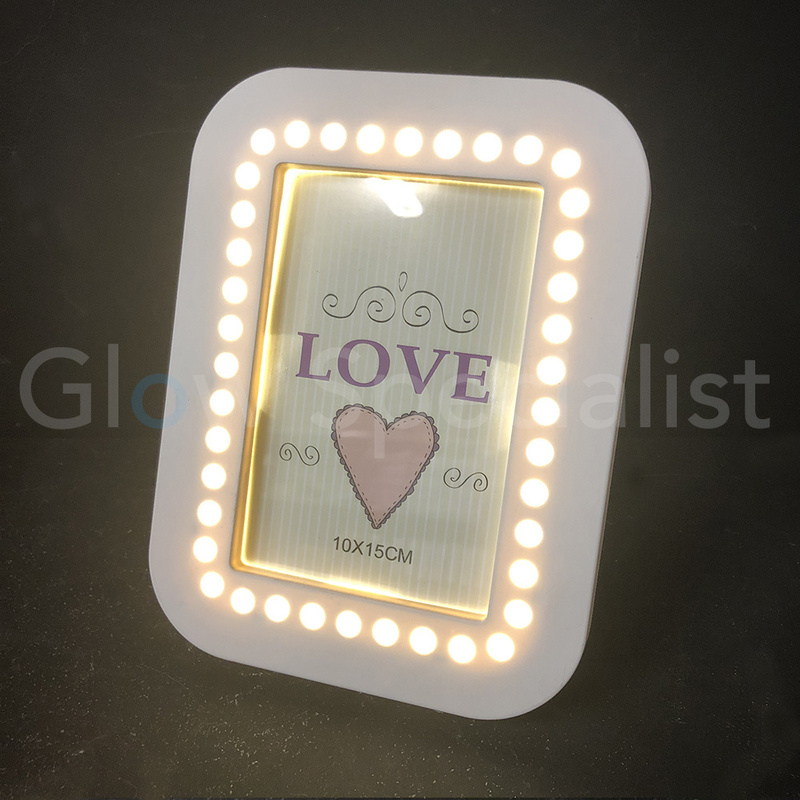 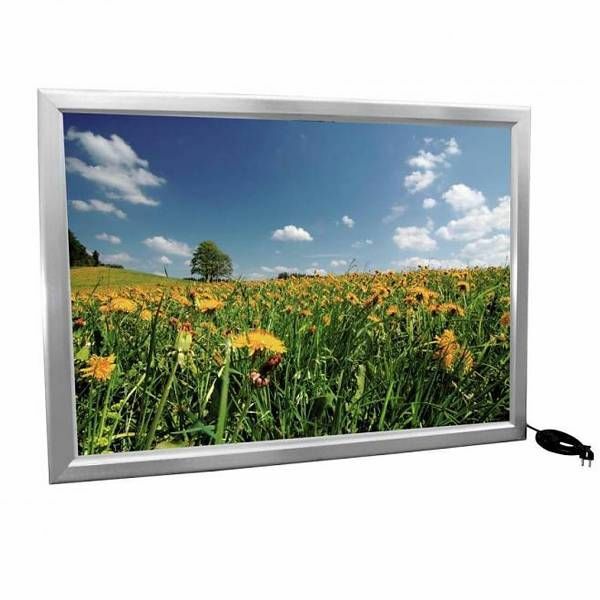 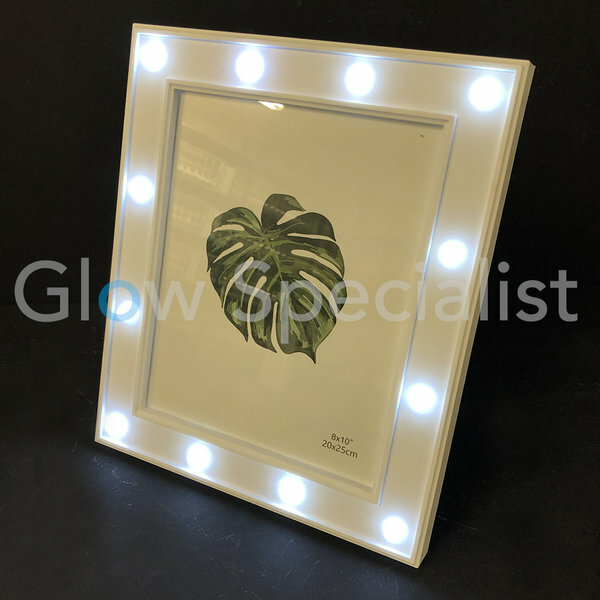 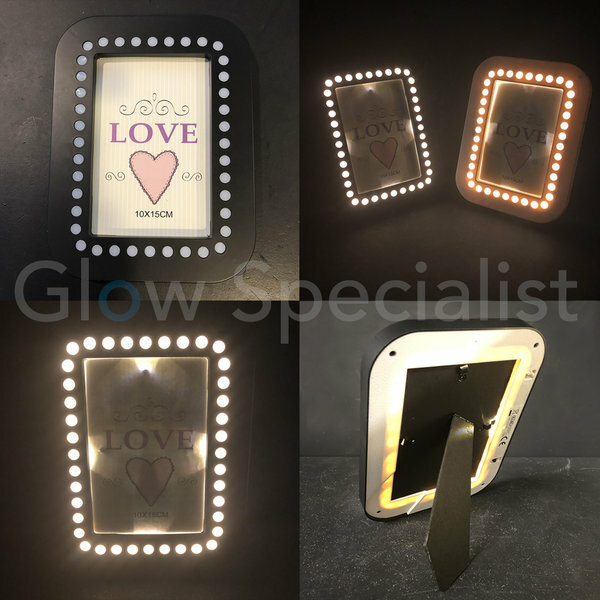 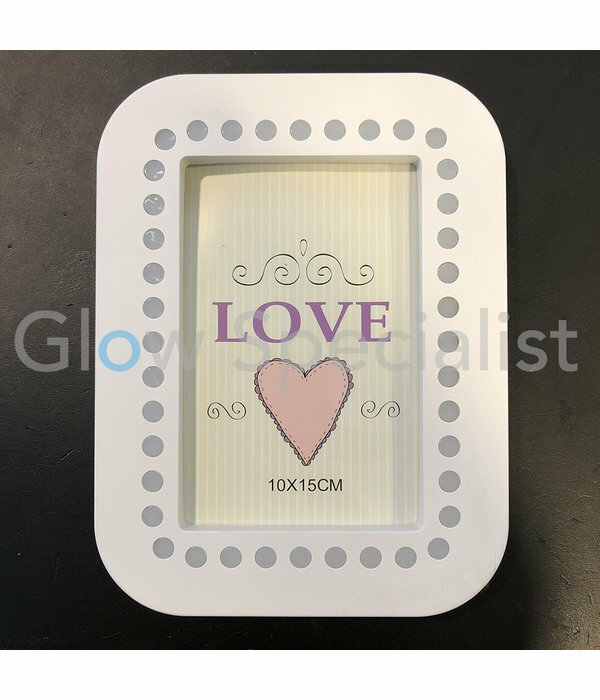 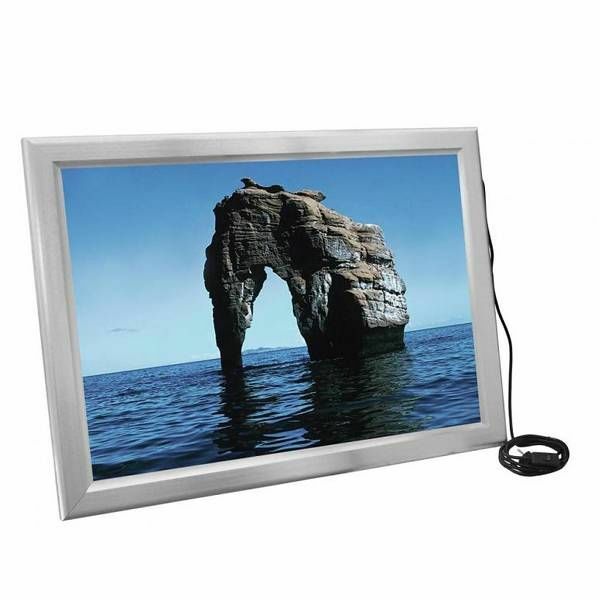 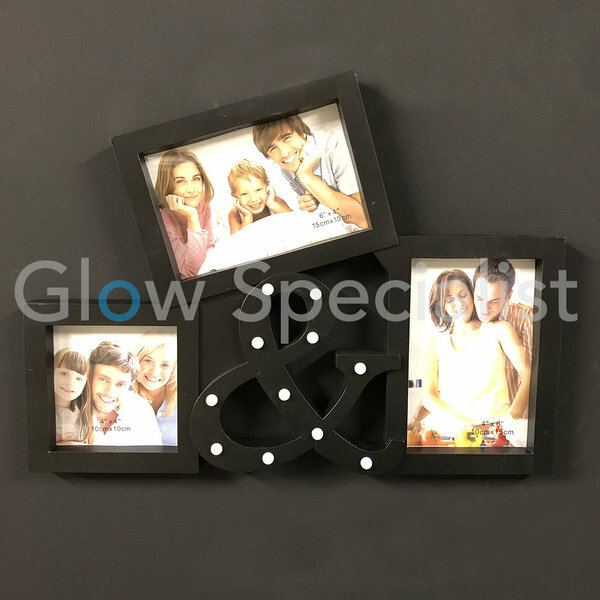 With this luminous photo frame you can make a beloved photo stand out even more, a stylish interior accessory for your home. 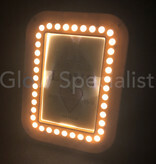 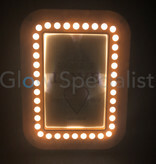 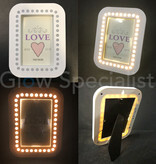 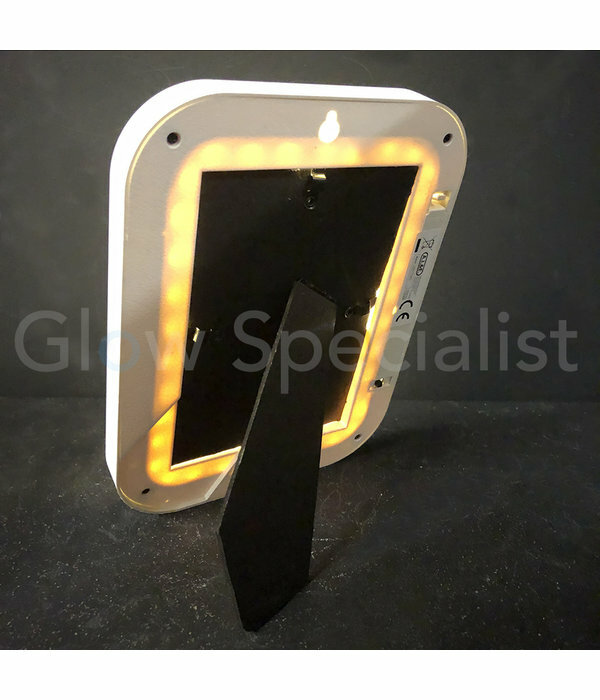 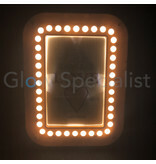 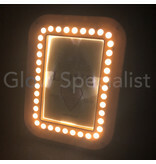 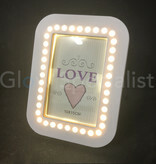 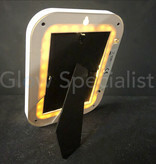 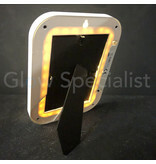 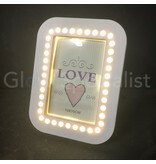 35 warm white LED lights are integrated into the white frame with rounded corners. 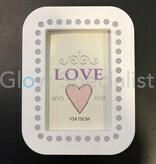 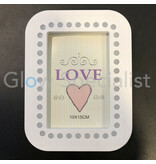 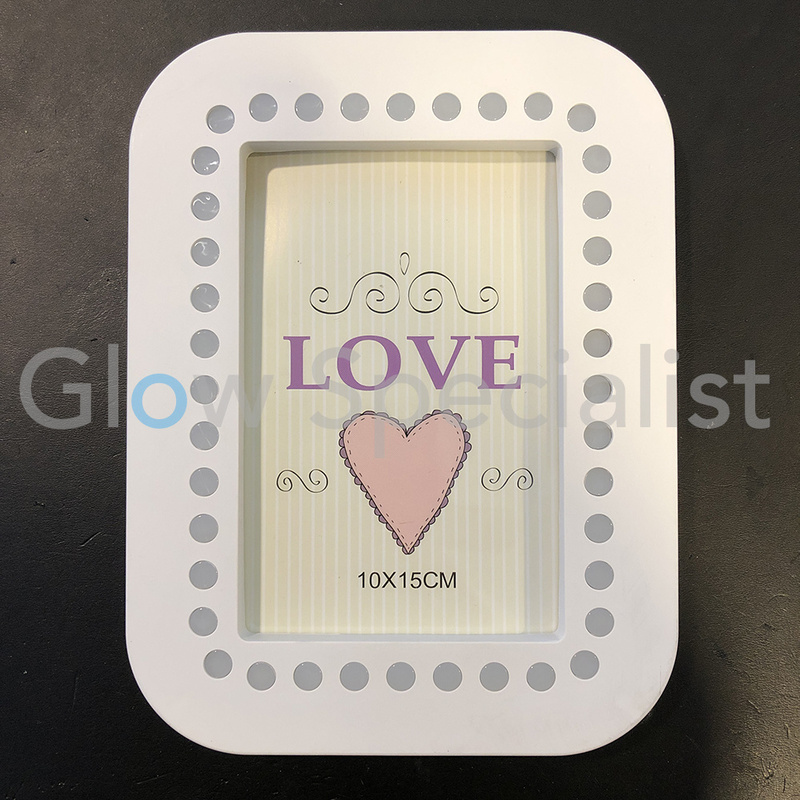 The frame fits 1 photo of 10x15cm and it has a standard to place the frame landscape or portrait (vertical) and also has the option to hang the frame on the wall. 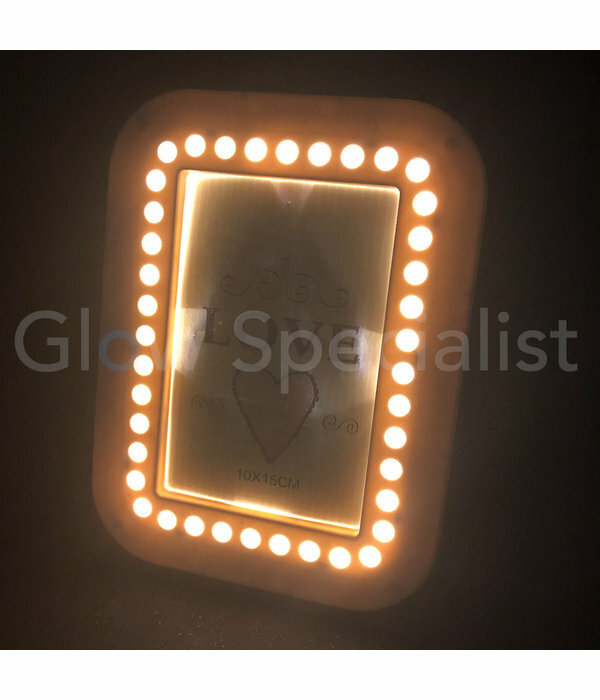 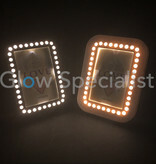 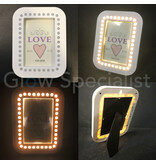 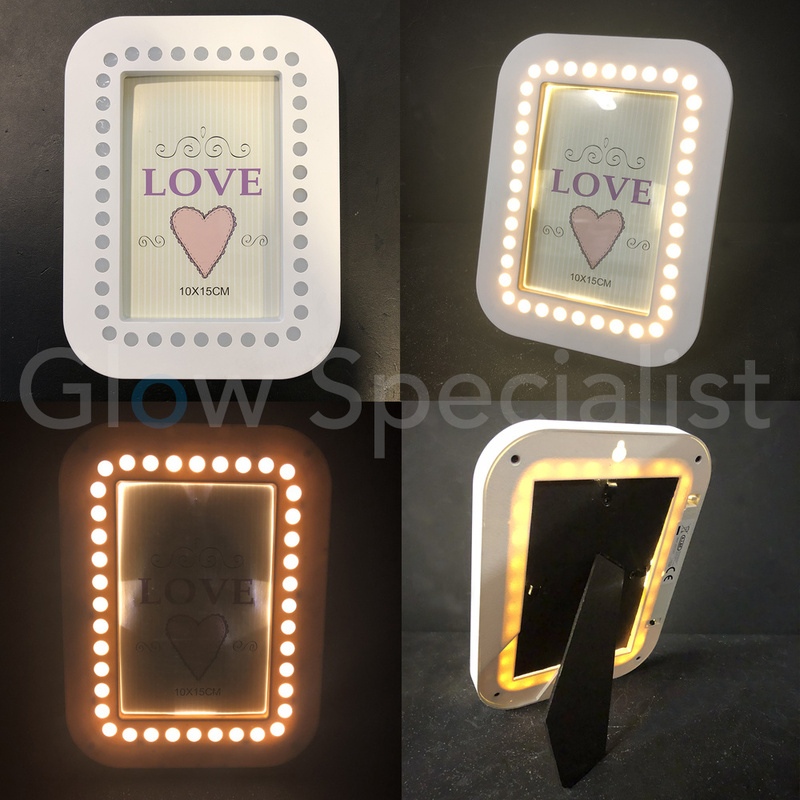 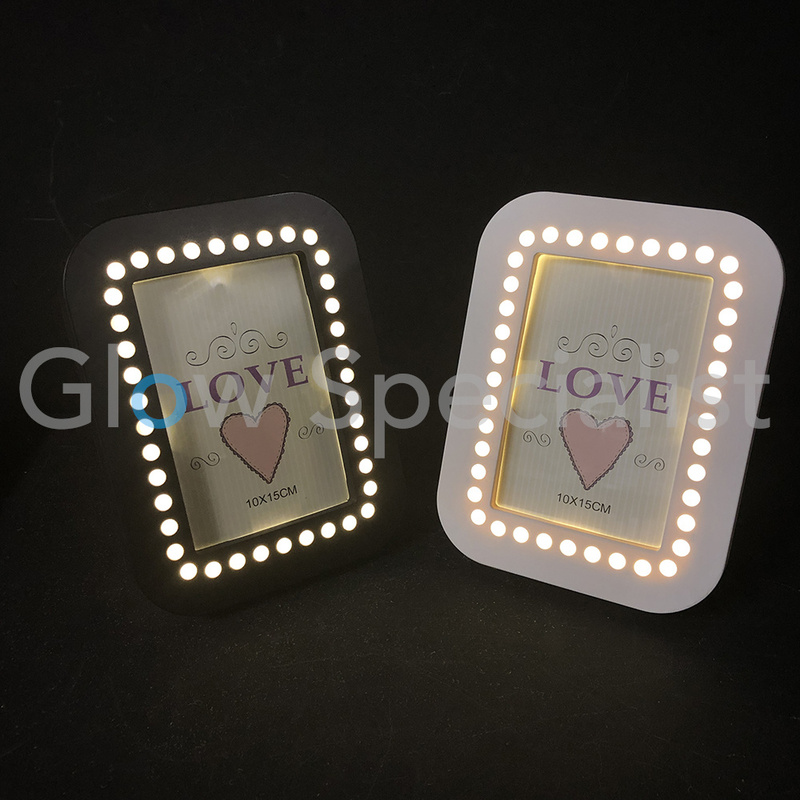 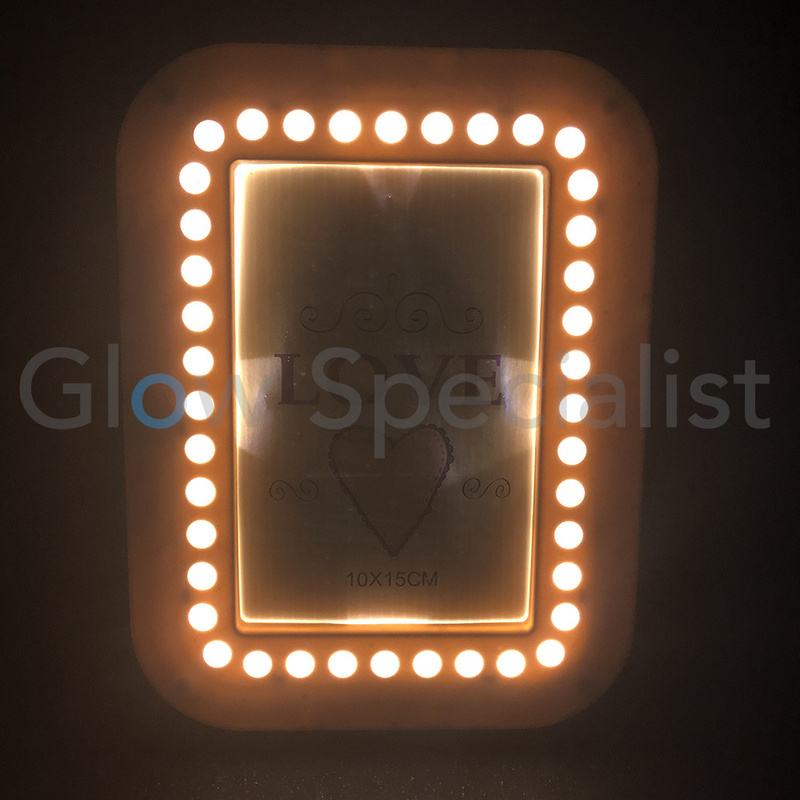 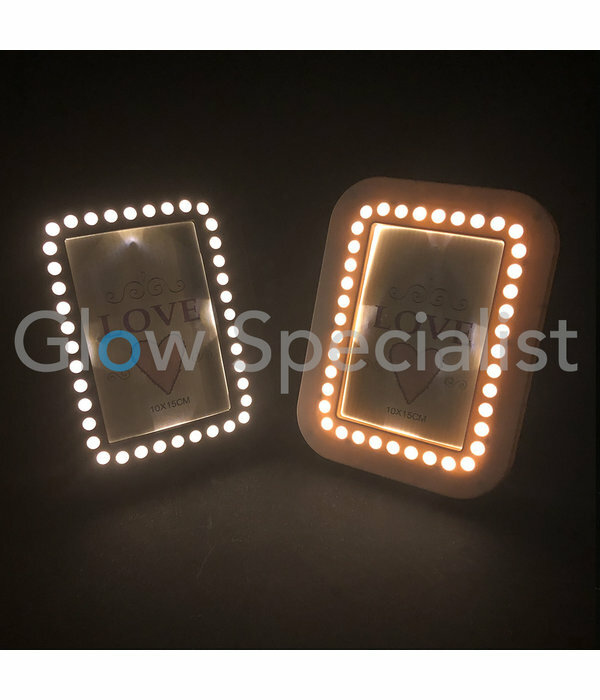 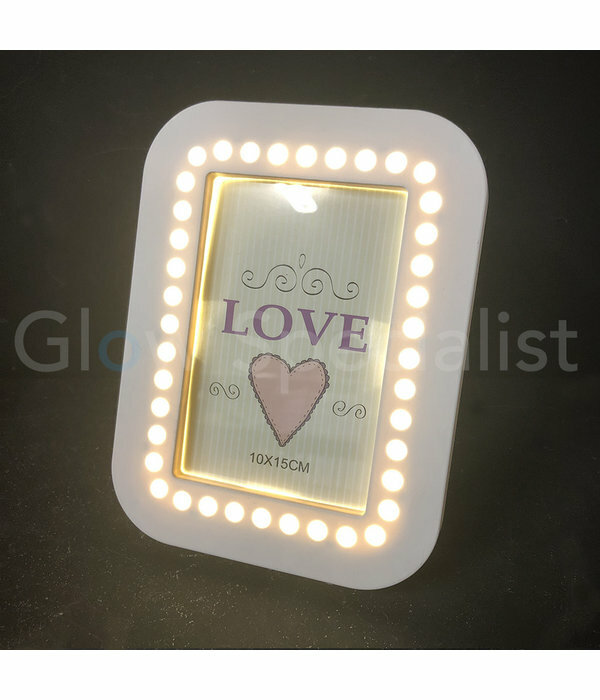 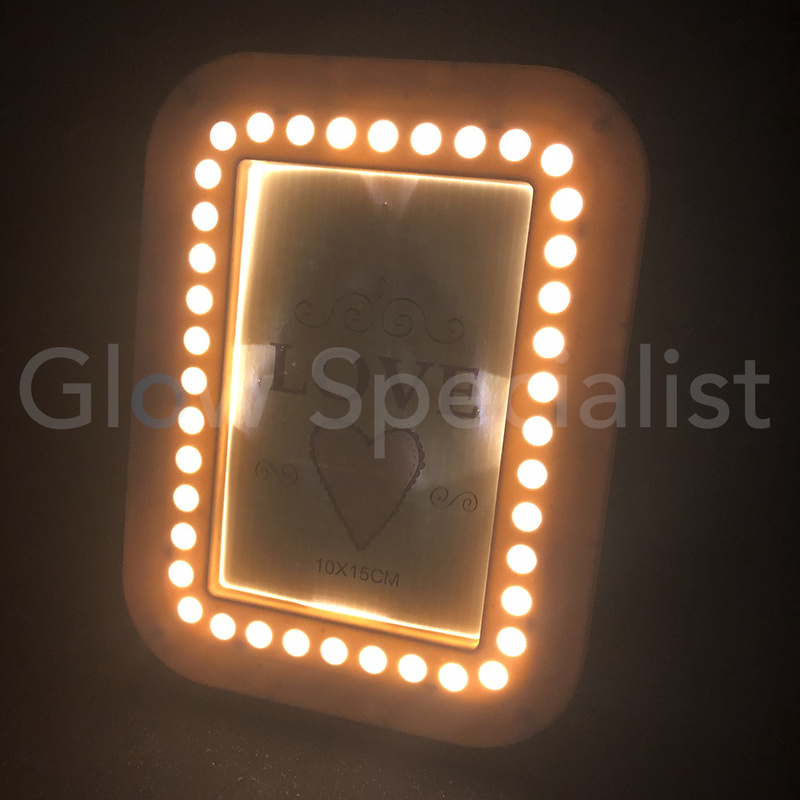 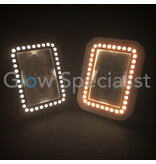 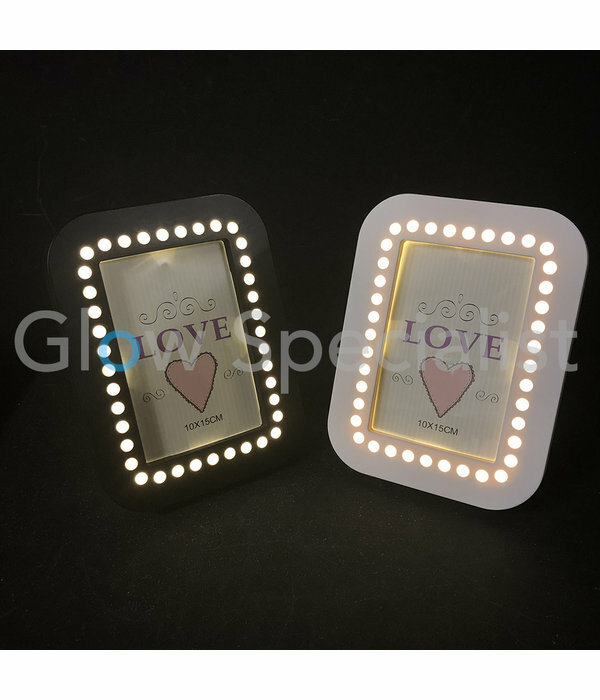 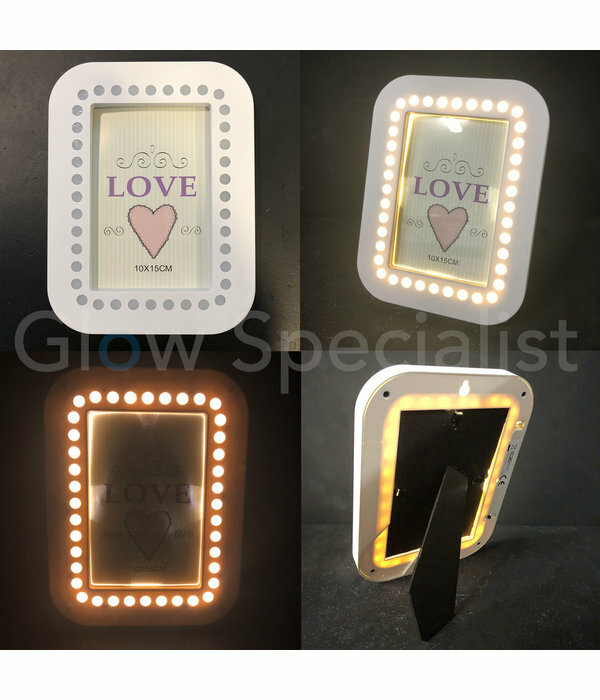 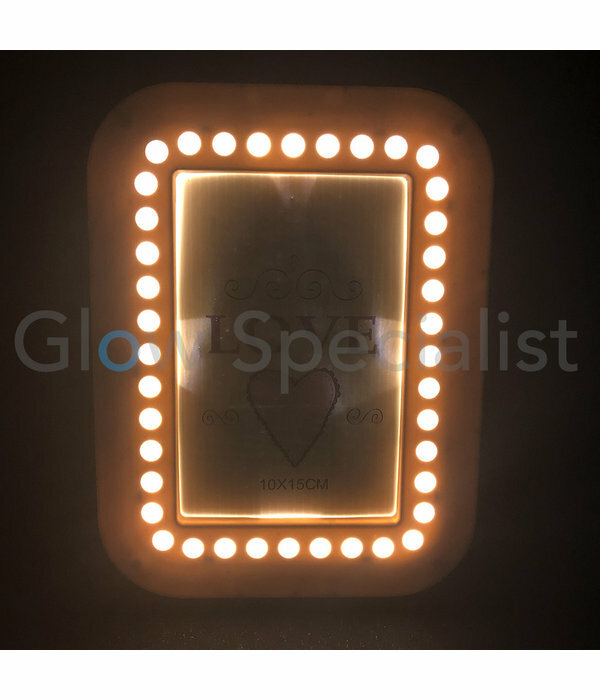 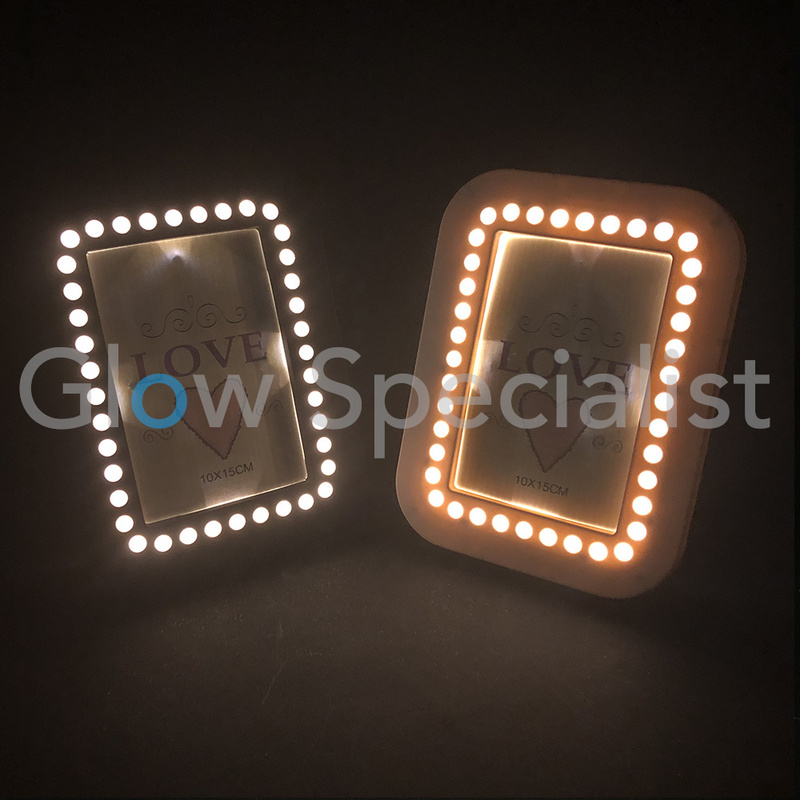 The LED lighting works on 2x AAA batteries, which are not included, but you can order them at Glow Specialist.